Away from 'Broken Rules', Banny goes spiritual. 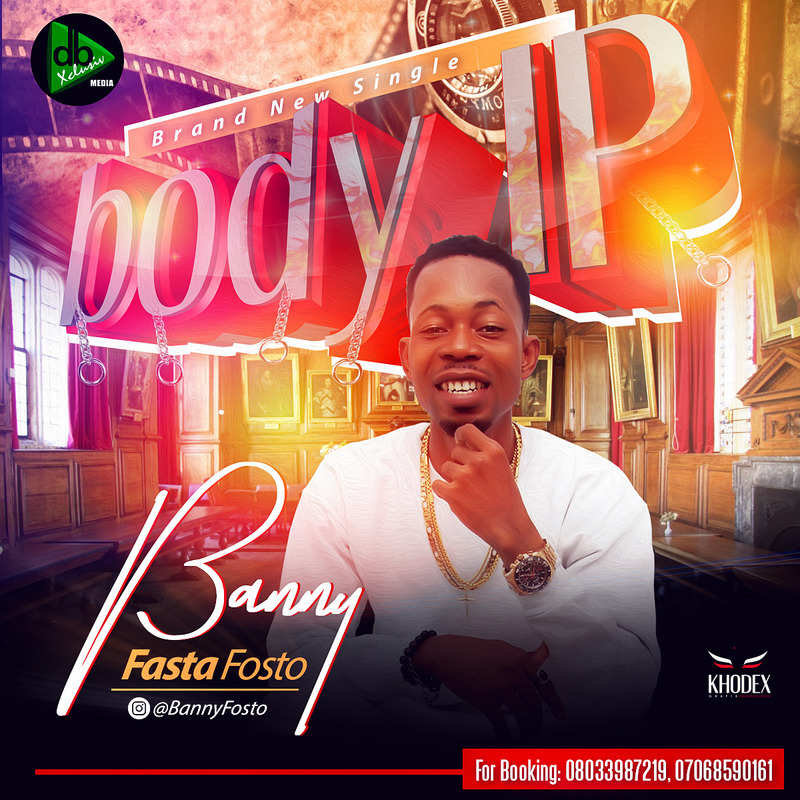 Pop singer, Banny fastafosto goes spiritual In this new single. The Lagos born singer says, Ifa, Bible or Quran, you must hold on to one and step up your spiritual life. Produced by rave of the moment producer, Shocker BODY IP is the latest from Banny. The talented singer delved into politics by taking a jibe at PMB in his intro, hear him in this single, 'Aboki failure, o fe s'ekan si. O l'awa lazy'. Listen and take notes on banny's latest sermon.